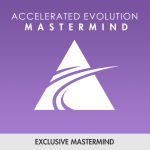 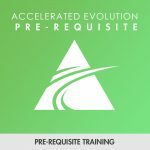 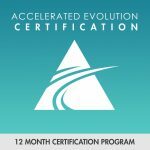 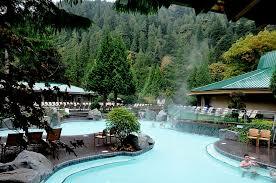 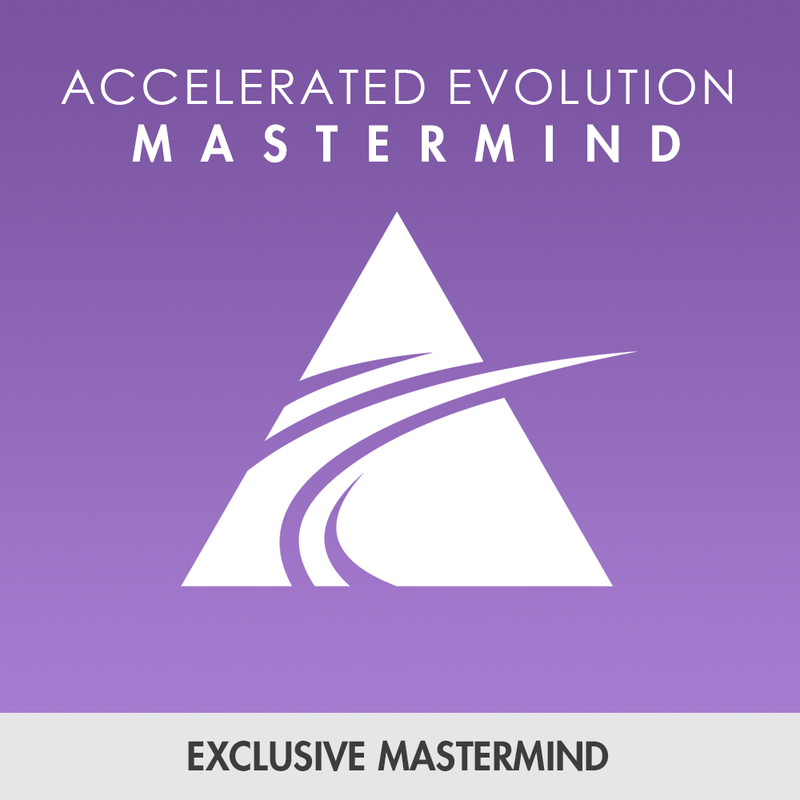 At Accelerated Evolution, we offer a range of programs at any level of expertise, from at home online trainings all the way through to an elite MastMind including live training events hosted in Harrison Hot Springs Resort & Spa near Vancouver, Canada. 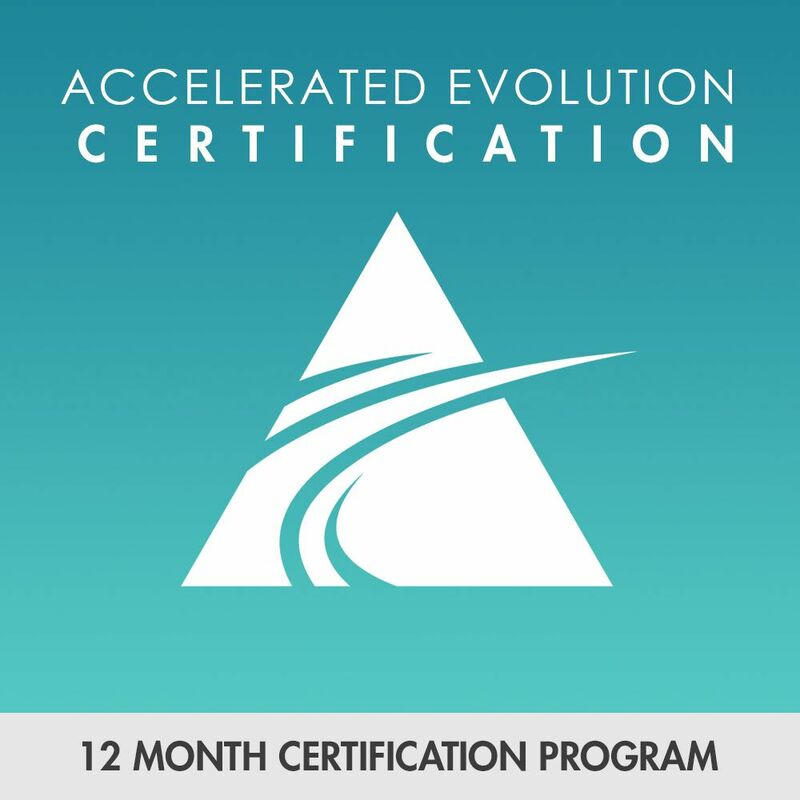 Get immediate access to our pre-requisite training program to not only learn some of the core concepts, but to experience AE (Accelerated Evolution) through this training. 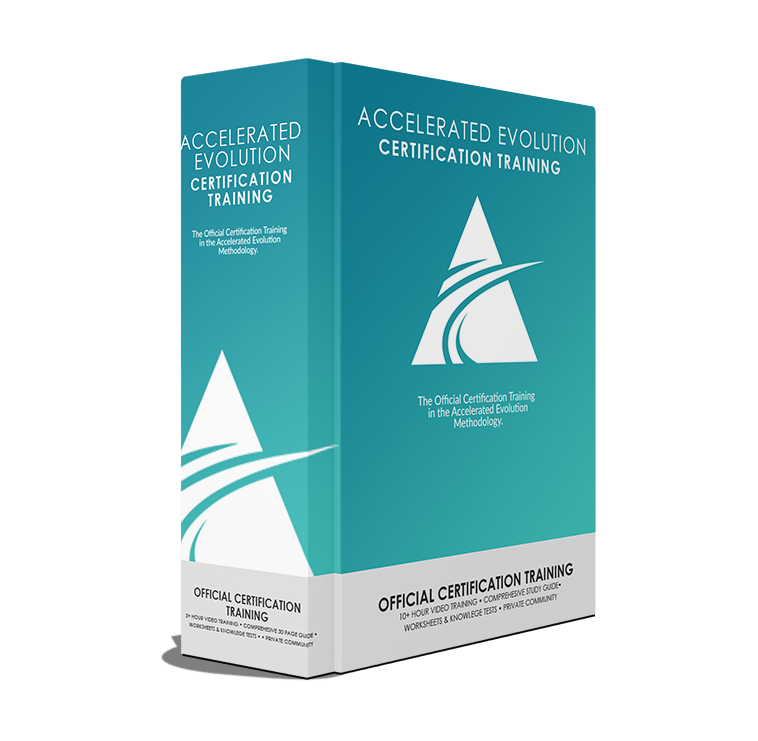 Included in this kit is over 3 hours of video training with Satyen Raja, learning aids and a comprehensive 30+ study guide. 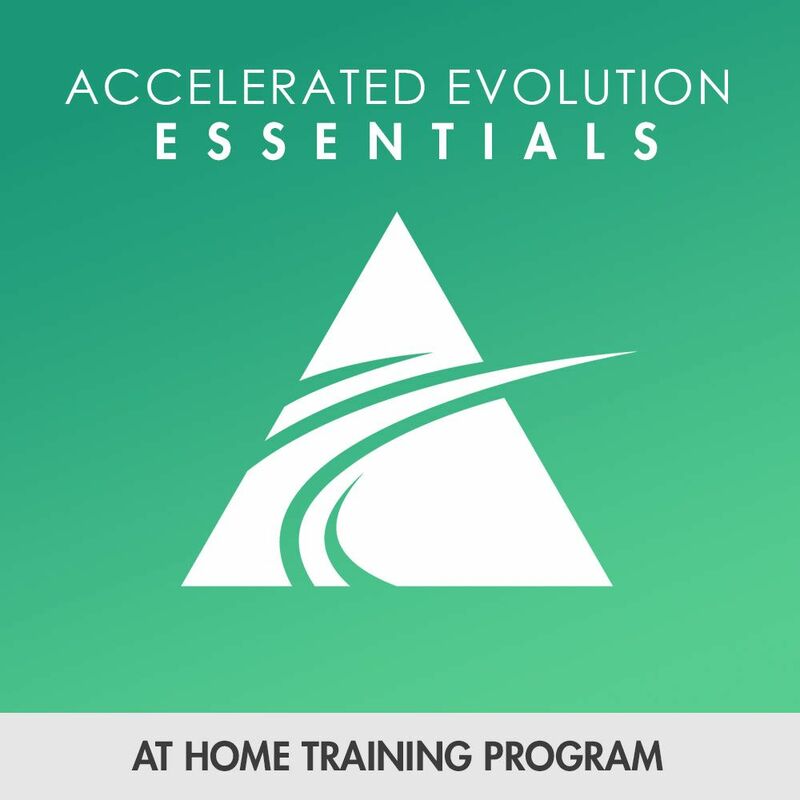 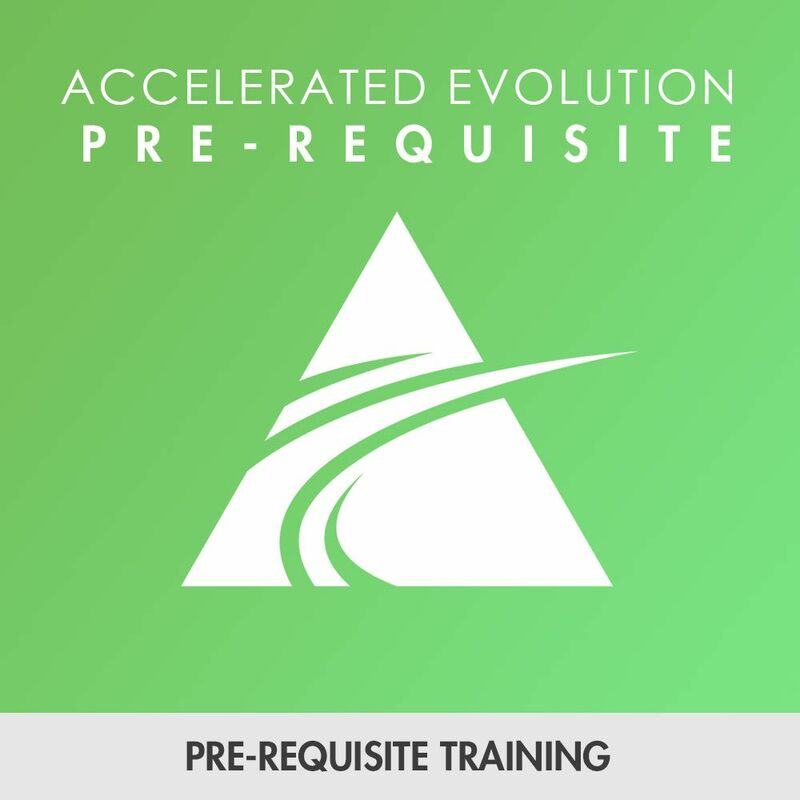 Get immediate access to our essentials training program to not only learn some of the core concepts, but to experience AE (Accelerated Evolution) through this training. 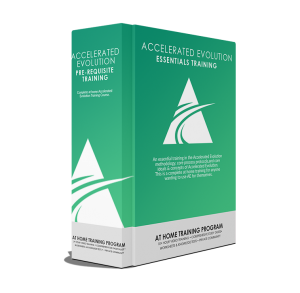 Included in this kit is over 3 hours of video training with Satyen Raja, learning aids and a comprehensive 30+ study guide.